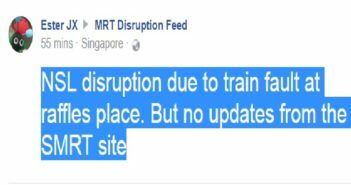 NSL disruption due to train fault at Raffles place! TRAIN RIDER TAKE NOTE! 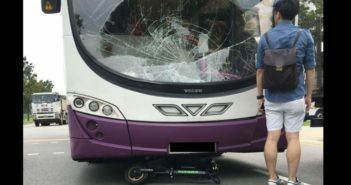 E SCOOTER RIDER INVOLVED IN ACCIDENT BETWEEN BUS HAS PASS AWAY! 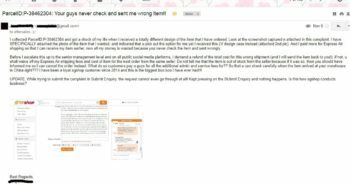 NETIZEN CLAIMS 3RD PARTY FORWARDER AGENT’S BULLIES CUSTOMER. 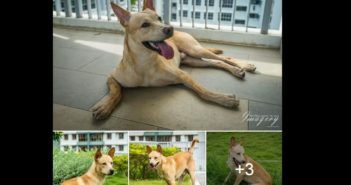 ATTN DOG LOVERS WHO ARE LOOKING FOR A DOG! WHY NOT ADOPT? 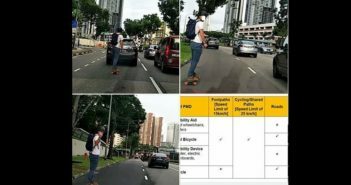 ANGMO RiDING MOTORISED SKATEBOARD DURING PEAK HOUR TRAFFIC GOT IRRITATED WHEN I HONK HIM! 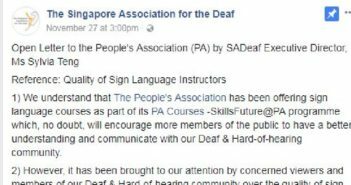 PA-approved sign language instructor is not an approved instructor with the Singapore Association for the Deaf! 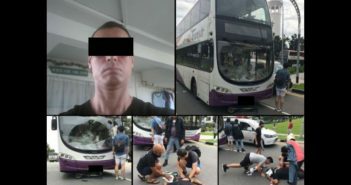 PETITION PLEASE HELP TO SIGN! 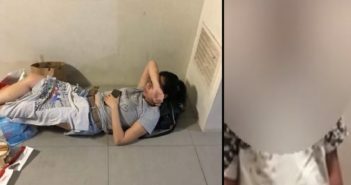 :Singaporean couple TORTURES intellectually disabled woman to DEATH! 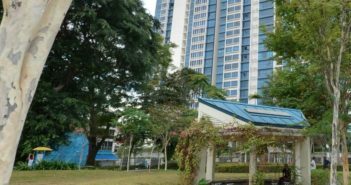 LINK ATTACHED!